The world of sports is opening up to its full potential. Gone are the days of penny-pinching and poorly paid players. Thanks to lucrative contacts springing up everywhere, a vast range of revenue generating opportunities, plush media and television deals, and an ever-expanding audience base, the NBA is flush with cash like never before. For the first time in history, the average NBA team is worth $1 billion in value. Here is a list of 15 most valuable NBA teams that are rolling in money and reaping all the many wonderful benefits of this new era of sports. Thanks to the ever-increasing profile of the Sacramento Kings’ arena, millions of dollars are being generated every year for the team and its owners. Other media deals, marketing contracts, and television deals have helped boost the Kings’ value in the NBA, so it is hardly a surprise that they have come to be amongst the most valuable teams in the league. 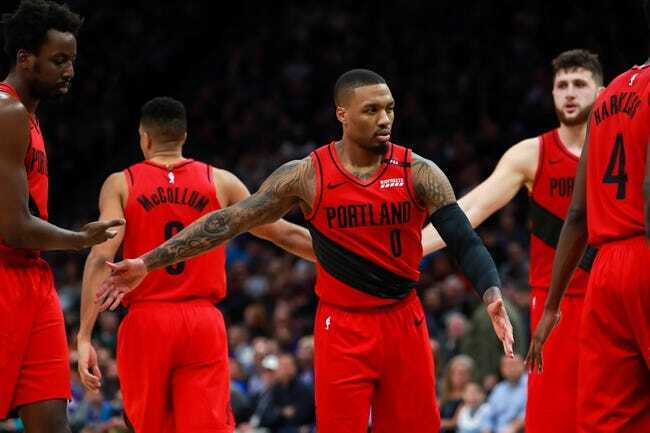 It’s nice to see that the Portland Raiders are up two positions from their last ranking by Forbes to become the 14th most valuable NBA team in the world. They posted a 24% gain in revenue from their last valuation. Their television ratings are also up 28% from the previous season, which is the fifth-best increase in the NBA. Despite the fact that San Antonio Spurs lost three key players last summer via free agency (Tony Parker), trade (Kawhi Leonard), and retirement (Manu Ginobili), and are also dealing with the pending divorce of their owners Julianna and Peter Hawn Holt, the team is still doing excellently on the financial front. Their broadcasts still retain a spot in the top ratings. Playing in a mid-size market has not stopped the Spurs from becoming one of the most valuable NBA assets there is. They grew $375 million upwards from their last annual valuation. At this rate, they are well on their way to catching up with big guns like the Knicks and Lakers. The Philadelphia 76ers recently implemented a new tanking and revenue generating strategy called “The Process” which has been working effectively for them. Thanks to this strategy, the team has increased in value and are reaping benefits for their owners David Blitzer and Joshua Harris, as well as their fans. They have seen a steady increase in local television ratings, regular ticket sales, media and advertising deals from brands looking to leverage their platform for more awareness. 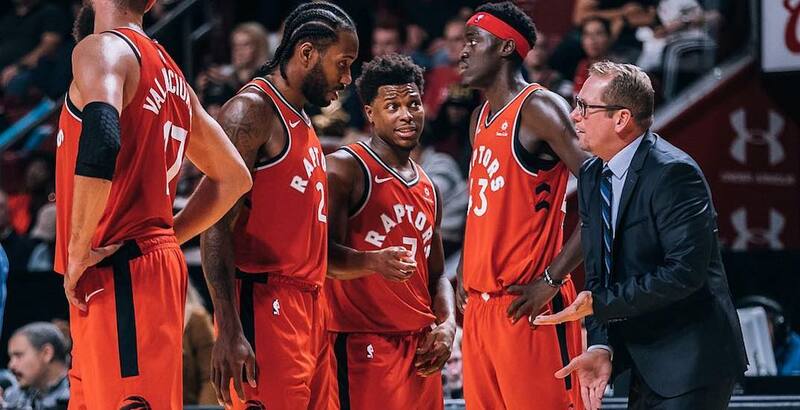 Toronto Raptors are one of the fastest growing teams in the NBA in the last 5 years with growth in a value increase of 222%. 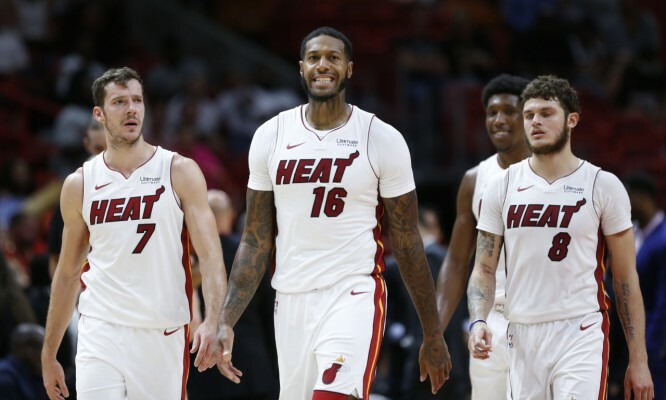 The team has also been one of the major winning powers in the Eastern Conference, securing more than 50 game victories thrice and appearing once in the Conference finals. Should their new found success keep going, the Raptors are bound to rank even higher on this list in the coming years, and it would be rightfully deserved. Miami Heat is known for the sheer wealth of talent they have on their player rosters such as Dwayne Wade. Although the three-time championship winners missed out on the finals in the previous season, they still enjoyed a successful year in terms of financial and player achievements. They managed to generate over $200 million in the last year, which is a great feat considering that they lost a bunch of their seasoned players to retirement or transfer. Their revenue might even come close to doubling in the coming year and moving them higher up the list of most valuable NBA teams. Los Angeles is home to two major league basketball teams, both of which are thriving, flourishing, living up to expectations and making the state proud. The Clippers are seven spots behind the Lakers in terms of value, but they are still one of the more profitable teams in the NBA. Considering that the Clippers have an operating income of $11,8 million, it’s no small feat that they are able to generate more than $200 million in revenue annually. The team also has its fair share of high profile players who are steadily giving their all to make sure the team puts in a good fight in all games. The Dallas Mavericks have only missed one postseason in the last 18 years. This consistency has no doubt contributed to making them really valuable in terms of revenue they have been able to generate. They have been declared the team with the longest active sellout streak amongst teams participating in the four major American sports tournaments, with over 691 games and counting. This has also helped to drive up their value and make the team’s owner, Mark Cuban exceedingly happy about his investment. 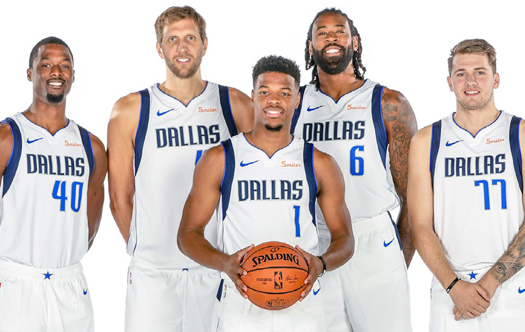 Although they only have one championship title to their name, that has not diminished the influence the Dallas Mavericks have in the NBA. Although the team has not been in the best place in terms of team achievements and season finishes, their overall value has not been dented by this little hiccup. The Rockets have consistently managed to rake in over $200 million annually in the last couple of years. Thanks to their star player James Harden’s phenomenal performances, the team are finding their way back to their winning ways and flying high on the list of most valuable NBA teams right now. 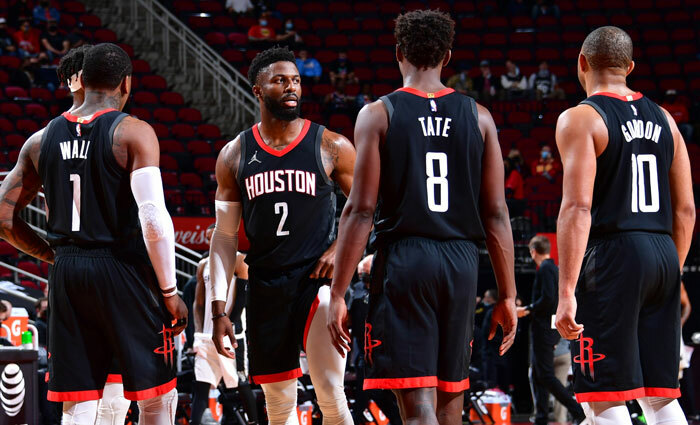 It is safe to say that their financial difficulties are now a thing of the past and the Rockets will continue to record an increase in revenue except they get bogged down by mismanagement in the coming years. 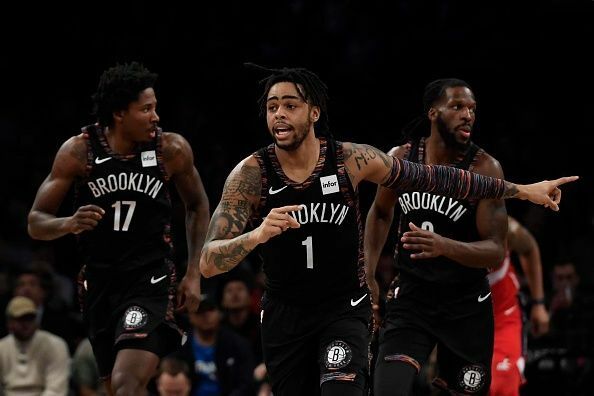 The Nets are widely criticized for their declining worth in terms of team achievements, however, they remain one of the most valuable NBA teams year in, year out. They have a good team on their hands which has managed to help them maintain somewhat of a standing in the league. Most of their value can be attributed to the fact that they operate out of New York and have its $600,000 market behind them. Boston Celtics are the fifth most valuable team in the NBA league for several reasons, one of which is the awesome collection of stars they have in their roster, including the phenomenal forward Gordon Hayward and point guard Kyrie Irving. They have also managed to secure some lucrative deals with billion-dollar corporations such as General Electric, which pays them over $7 million every year to inscribe their logo on the team’s uniforms and create awareness for their brand. The Bulls is one of the most popular teams in the NBA in terms of fans and financial strength. They hold the record for highest attendance in the entire league, not just two or three, but eight whole years in a row. The people love the Chicago Bulls, and this affection brings in loads of money for the team. Although in recent times, the team has suffered a few setbacks which have affected their television ratings, while they are regrouping and rebuilding, they are still rapidly increasing their value. Thanks to the hike in courtside ticket prices with its newly minted access to VIP club benefits, the Bulls are raging on. 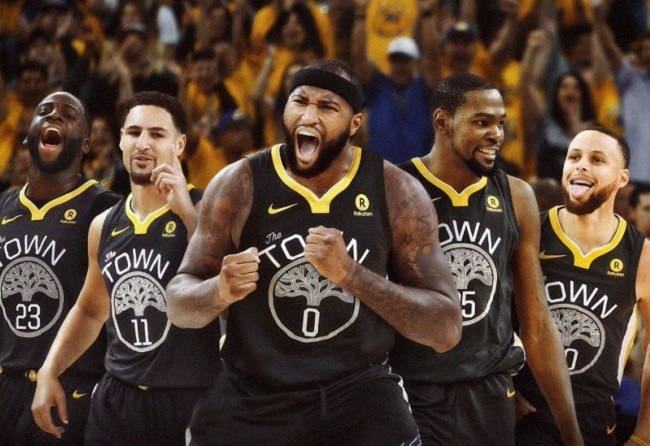 Asides from their three consecutive winning seasons and two championship titles in the last three years, the Golden State Warriors can also boast of being one of the most valuable NBA teams at the moment. 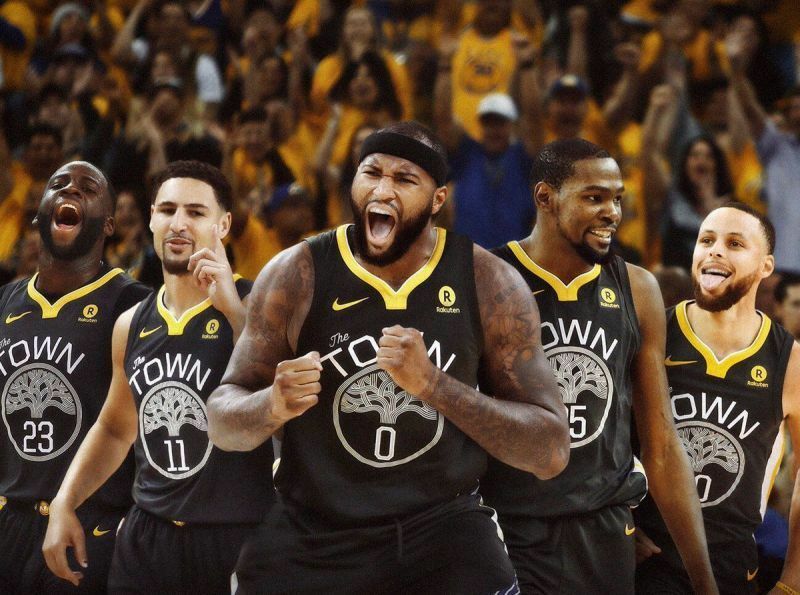 They also feature a lot of star players such as Stephen Curry and their formidable high profile coach Steve Kerr, who have heavily influenced the profitability of the team and implemented a spanking new digital strategy that has sent their ratings through the roof. Thanks to all this, the team’s digital revenue is the highest in the league, and their overall value is steadily increasing. Although the Los Angeles Lakers have failed to excel in the postseason in the last couple of years, they have excelled spectacularly in terms of generating revenue. Their status as the second most valuable NBA team is not surprising considering that they have the superstar player, Lebron James on their roster at the moment. Their fans remain eternally loyal to the former champions and do not hesitate to hand them their money in terms of ticket sales and deals. In fact, the Lakers bring in over $100 million annually by way of local media rights deals alone. A lot of people are of the opinion that the New York Knicks are one of the crappiest teams around lately, and while they are not entirely wrong, the team has still managed to dominate the NBA in terms of value year after year. The team and its squad have been reaping the bountiful rewards of the billion-dollar renovation of the Madison Square Garden. The location is priceless and central to the entire Manhattan area. As a result of the upgrades, new revenue opportunities have opened up, such as 5-star lodging options that bring in over $1 million in rents annually. A lot of their money also comes from television programming. The Knicks show no intention of relinquishing their most valuable NBA team title anytime soon.